There are 3 posts tagged diffuse (). 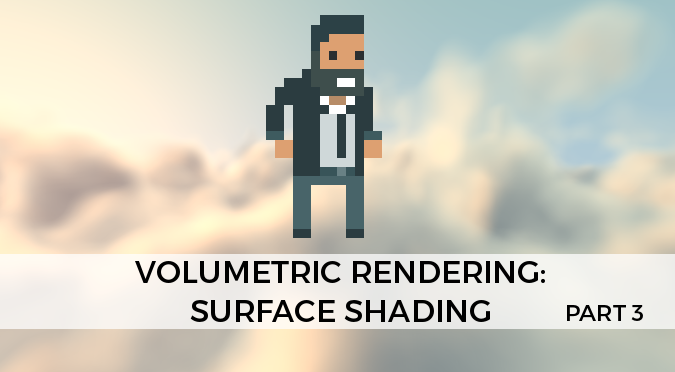 This third instalment on Volumetric Rendering will explain how to shade volumes in a realistic fashion. This essential step is what gives threedimensionality to the flat, unlit shapes that have been generated so far with raymarching. This is the second part of a series of posts on Unity3D shaders, and it will focus on surface shaders. As previously mentioned, shaders are special programs written in a language called Cg / HLSL which is executed by GPUs. They are used to draw triangles of your 3D models on the screen. Shaders are, in a nutshell, the code which represents how different materials are rendered. 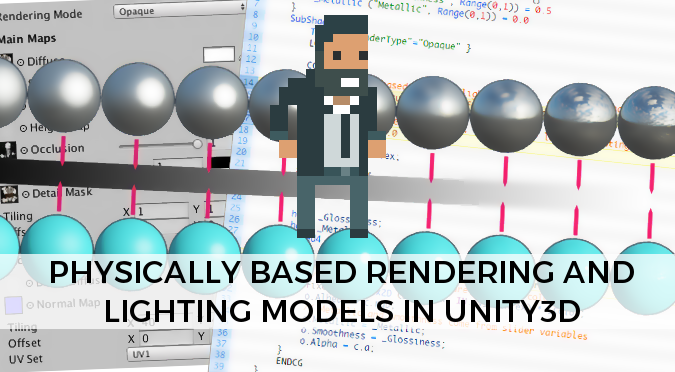 Surface shaders are introduced in Unity3D to simplify the way developers can define the look of their materials.